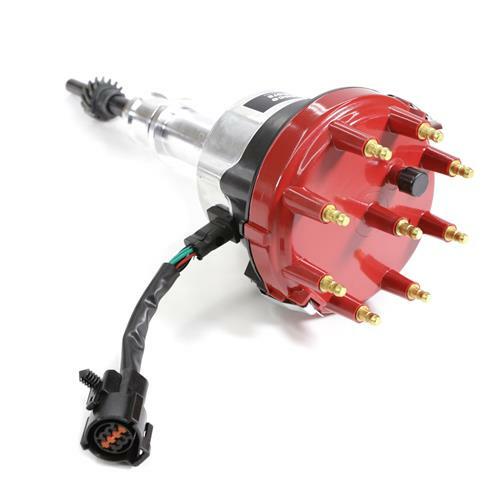 Replace your old worn out distributor with this Hot Forged Distributor and get looks as well as durability for your 1994-95 Ford Mustang 5.0L! 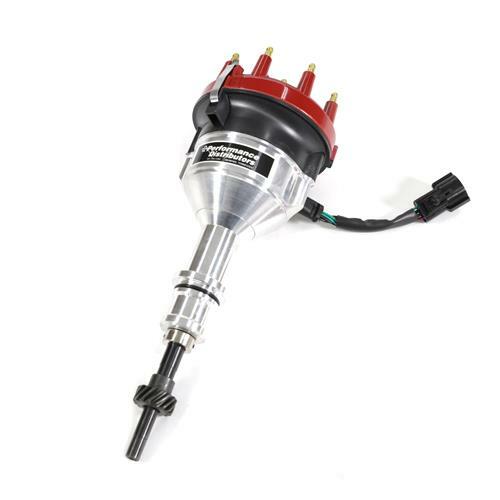 Pick up this replacement performance distributor to provide your 1994-1995 Mustang 5.0L with reliable performance and show quality looks! This brand new forged aluminum distributor encompasses the toughness and durability that the 5.0L Mustang engine demands. Each Mustang Distributor is tested for thermal shock and RPM accuracy between 8000 and 10,000 rpm’s. Hot forging provides a denser, stronger and more durable aluminum distributor compared to cast aluminum and billet distributors. Hot Forged Distributors are machined using computerized CNC mills and lathes to create exact tolerances. 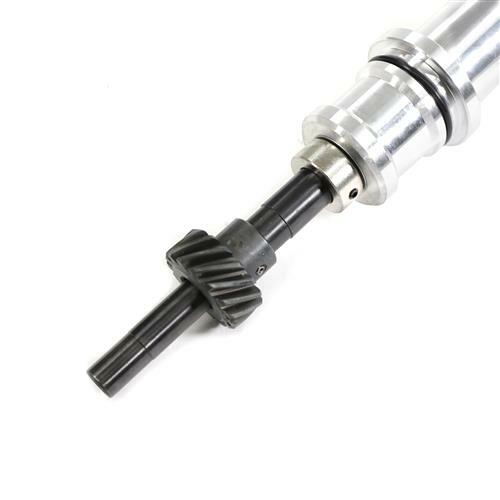 Each distributor comes with a steel gear installed for use with roller camshafts. 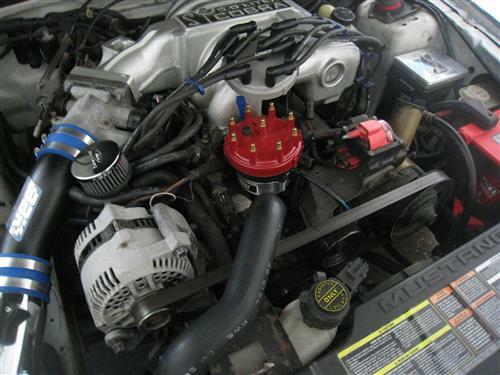 This Performance Distributors 94-95 5.0L Mustang Hot Forged Distributor includes a red brass terminal Distributor Cap and Rotor.